CEO of First Global Bank, Mariame McIntosh Robinson (left) and Hotelier Chris Issa during a fire side chat at the SME summit. 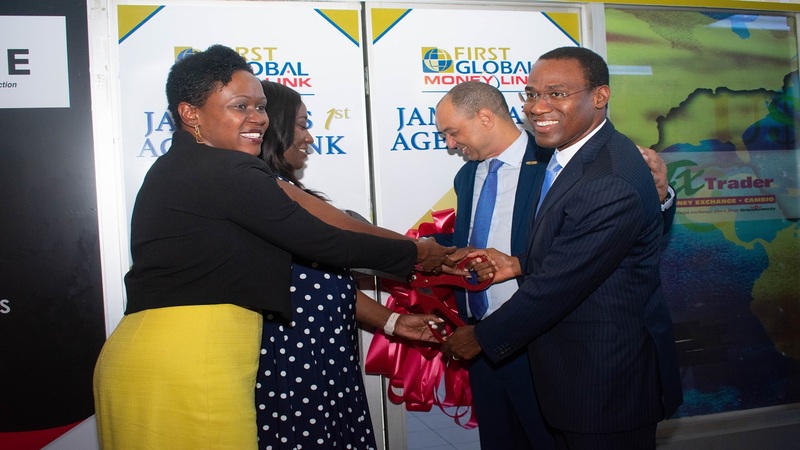 First Global Bank, the commercial bank of the GraceKennedy group has established a one-stop SME Hub aimed at helping small and medium-sized businesses (SMEs) across Jamaica to expand their operations. 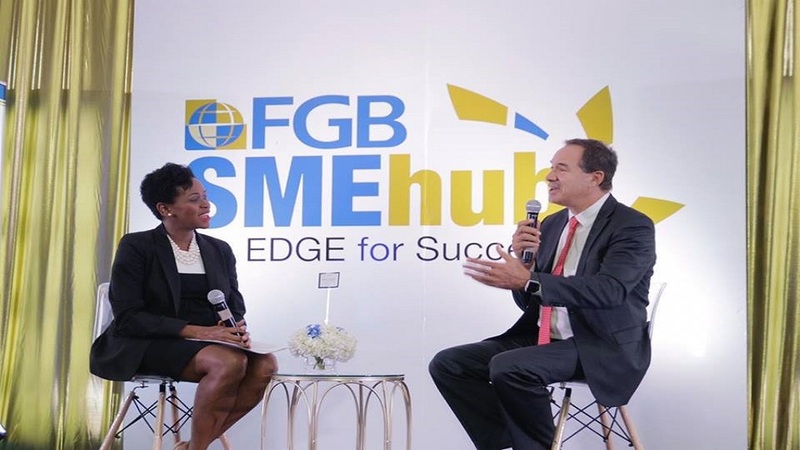 The SME Hub is part of FGB’s strategy to become the SME bank of choice in Jamaica. In line with the launch of the hub, FGB plans to completely shift and optimise SME lending with the deployment of eight new SME loan products tailored to specific industries. “This saves time for business owners while adding value by addressing their precise needs in a real way,” said CEO of First Global Bank, Mariame McIntosh Robinson, as she addressed the almost 200 business owners at the FGB SME Summit on Wednesday. 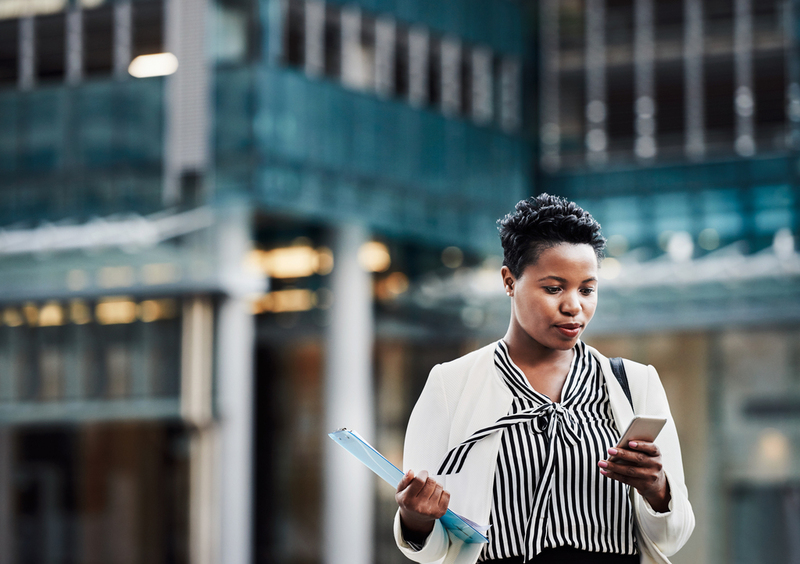 Prior to the launch of the SME Hub, small and medium business owners were forced to accept one-size-fits-all loans which, according to the bank, sometimes proved ineffective as the business model and turn-around time varied across industries. In light of the challenges, FGB said it has developed new loan products for livestock farmers, transport operators, BPO companies, distribution companies, small hoteliers and Airbnb hosts, manufacturers, farm operators, retailers and service professionals as well an SME line of credit, a new point of sale payment system and a cash-back SME Visa Credit Card. 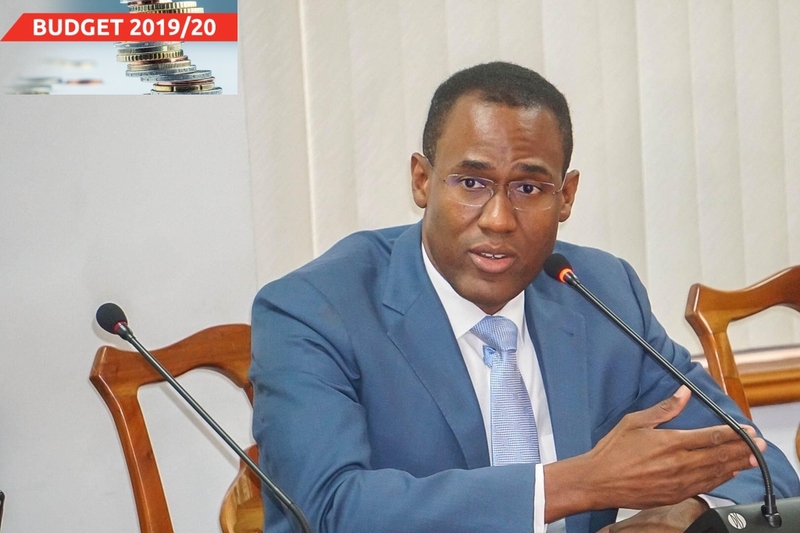 FGB’s SME summit comes on the heels of announcements made in the 2019 budget presentation by Minister of Finance, Nigel Clarke, which has prompted Jamaica’s business sector to prepare for changes. Minister Clarke estimated that 300,000 SMEs are to receive working capital at single-digit interest rates among other benefits as part of the Government’s $14-billion stimulus package. The event offered insights from several of Jamaica’s leading business leaders from the private and public sectors including from hotelier, Chris Issa; telecommunications entrepreneur, Chris Dehring; and businesswoman Jackie Stewart-Lechler of the Stewart’s Auto Group. Other speakers included Allison Peart of Ernst and Young Jamaica, Michel Campbell of Island Car Rentals, JAMPRO, the Development of Jamaica and GK Capital. Following the SME Summit, as part of the FGB SME Hub, entrepreneurs can benefit from further training and support through FGB’s BizNet workshops to be held later this year. In addition to events, the SME Hub will be providing qualified businesses with non-collateralised loans guaranteed by the Development Bank of Jamaica and capacity building through one-on-one financial advice.